Do you like cucumbers? That’s good for you! 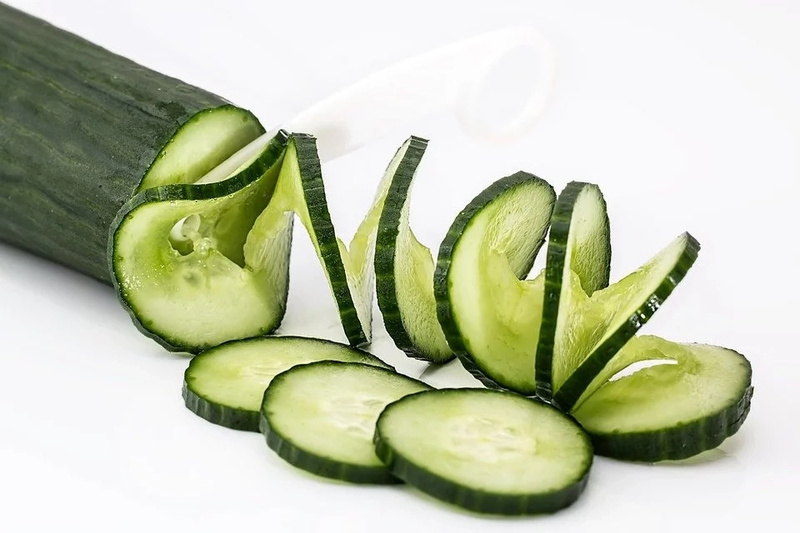 A cucumber is a tasty, low-calorie vegetable that can help you slim down easily. One average cucumber contains twenty calories, which is very good for weight loss. 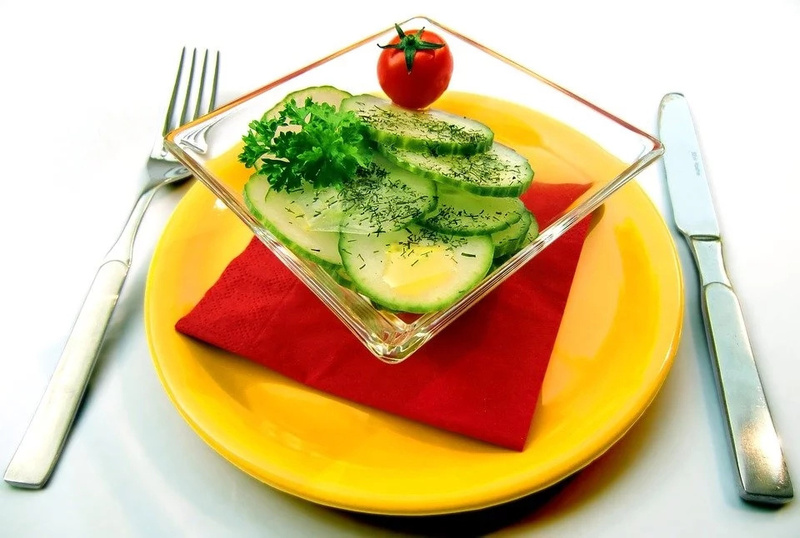 A cucumber diet is a popular diet for weight loss, which can help you drop extra weight fast. But don't worry, though the diet is called cucumber diet, you don't need to eat only cucumbers for a week. This diet is nutritious and balanced, as it will fill your body with all the essential vitamins and minerals. 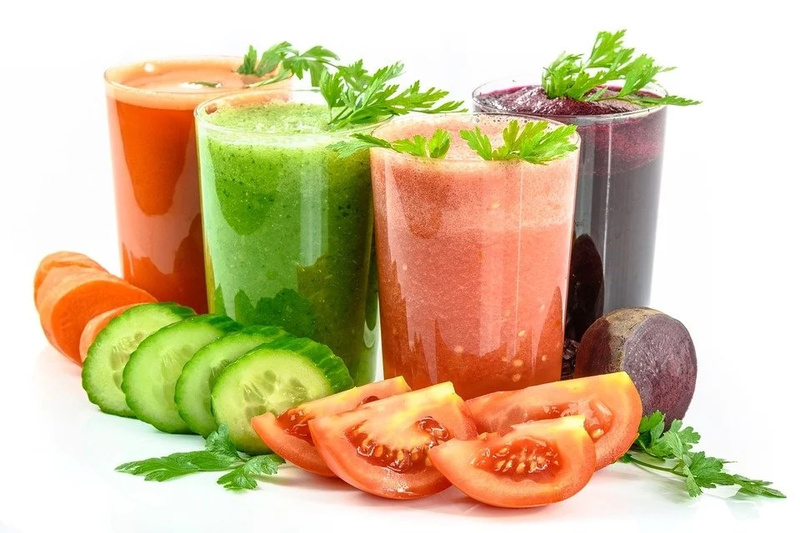 In this article, we will tell you about pros and cons of this diet, explain what products you can and can't eat and give you the menu for one week and the menu for three days. Are you interested? Scroll down to read this article right now. You are free to eat cucumbers anytime you feel hungry. And don’t forget to drink more water. You recommended water intake should be 1,5 liters of water a day. In order to get great noticeable results, you should exercise at least thirty minutes a day. Breakfast: two eggs with tomatoes and herbs. Lunch: cucumber salad with cabbage, lemon juice and olive oil. Dinner: a cup of low-fat yogurt, one kiwi. Breakfast: spinach, cucumber, apple smoothie. Lunch: two slices of cheese, one orange and one cucumber. Dinner: cucumber salad with tomatoes, olives and olive oil. Breakfast: a cup of blueberries and one protein bar. Lunch: cucumber salad with sweet peppers and tomatoes. Dinner: one carrot and a cup of cottage cheese. Breakfast: a slice of whole grain bread with a slice of cheese and cucumber. Snack: a cup of chopped cucumbers with one egg. Lunch: grilled salmon with lemon juice and cucumber salad. Dinner: cucumber and snap pea salad. Snack: two cucumbers with hummus. Lunch: roast pork and pickled cucumber sandwich. Snack: two cucumbers with half a cup of tuna. Dinner: vegetable salad with broccoli, green beans, tomatoes, cucumbers and olive oil. Snack: a cup of chopped cucumbers with flax seeds. Lunch: seared salmon with Israeli couscous cucumber salad. Snack: one big green apple. Dinner: Coriander roasted chicken with chickpea and avocado salad. Lunch: brown rice with chicken and cucumbers. Dinner: spicy hoisin skirt steak with cucumber salad. Breakfast: homemade granola with cherries, blueberries and Greek yogurt. Lunch: vegetable salad with tomatoes, cucumbers, olives and feta cheese. Snack: honeydew, cucumber, and mint beverage. Dinner: cucumber and charred onion salad. Lunch: flatbread with fava beans, cucumbers, and burrata. Snack: cucumber raita with black mustard and cilantro. Dinner: savory peach and cucumber salad. Breakfast: homemade granola with honey, roseberries and Greek yogurt. Lunch: crisp and crunchy chicken salad with cucumbers and carrots. 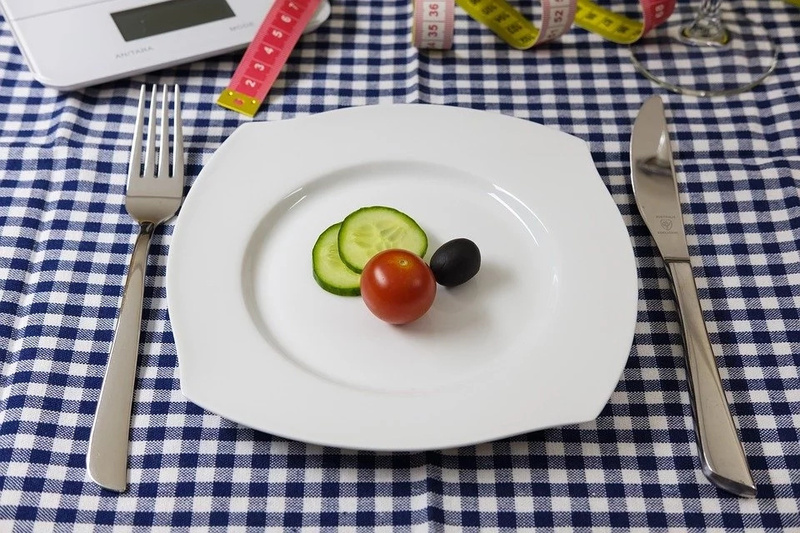 How long should you follow this diet? You may follow this diet for three, seven or fourteen days, depending on how many extra pounds you need to lose. 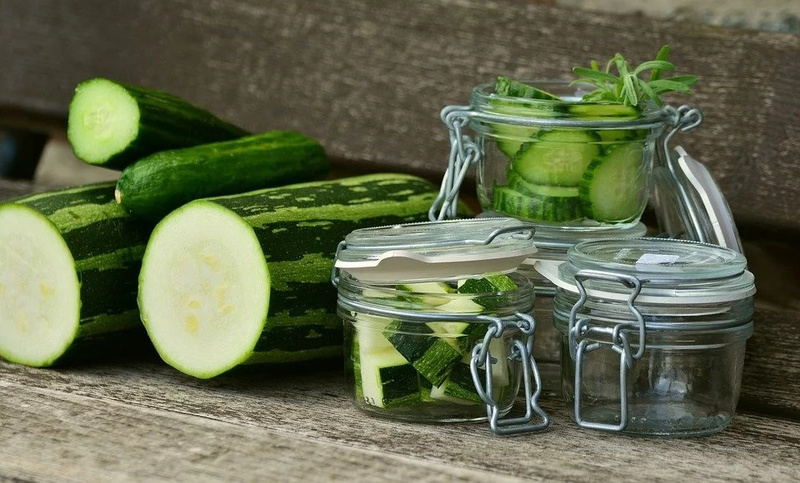 If you need to lose just two pounds, you may follow a cucumber diet for three days. If you need to lose five pounds, you may follow it for a week. And if you need to lose more than five pounds, you may follow a cucumber diet for fourteen days. Just make sure you consult your doctor before you start a diet. - It can help you slim down fast. - This vegetable is very cheap in summer, so this diet can help you save some money. - It can help you improve your digestion. - The menu of a diet cannot be called healthy. If you follow this diet for more than three days, you need to take additional vitamins to prevent vitamin deficiencies. - This diet can be pretty expensive in winter season. So it is better to use this weight loss method in summer. - This diet is low in calories, so you may feel hunger all the time.